Are you looking for a refreshing breakfast, a convenient snack or a light way to end the day without milkprotein? Well, look no further. 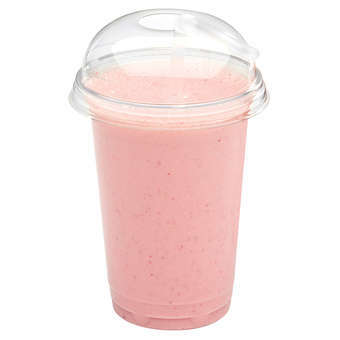 Hesburger smoothies are made from oat drink base with real berries and fruit. Try our ever-popular strawberry-banana-oat smoothie. Nutritional values without added sugar.